One. Loft Sale – So Loft is having a sale; all the sale items are an additional 50%! You better believe I took advantage of that sale and purchased two awesome sweaters – both originally almost $50 each – and with tax, shipping and everything, both sweaters were less than than $50! I call that a deal! Go check out the sale for yourself – I love so many things at Loft; I always find something I need! Two. Ma-ka-rohn – Have you guys heard of this place? I absolutely love macarons and stumbled on this place via it’s Instagram account. I originally ordered a Game of Thrones themed set of macarons and they were divine; so much so that when discussing Valentine’s gift, I asked for macarons! I mentioned the site over and over and lo and behold – I got a variety box for love day! I may or may not have ordered a few more for myself and they arrived today – so I’m going to have some delicious goodies this evening! Four. Lunch Date(s) – I met my Mom and my friend Jen and her three girls for lunch yesterday at Chick Fil A. The eldest was out of school because teachers in West Virginia were doing a walk-out in protest of low wages…and the other two are three and under. I tried my hardest to get Evie to smile but she wasn’t impressed…and Amelia was only concerned with her ice cream, ha-ha! At least the food was delicious – although I had a definite sugar crash after slurping down a milkshake! Five. 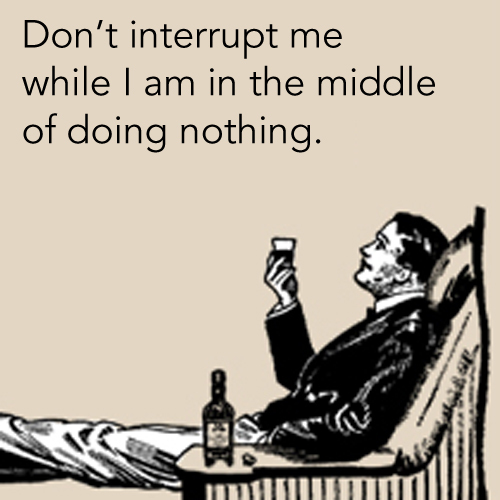 Doing Nothing – Which is whats on the agenda for this weekend! I literally have 0 plans for the weekend and I’m feeling perfectly fine about that. I will be going out to eat tonight and I’m sure other things will pop up as the weekend unfolds; I usually don’t struggle to find things to do. I have “big” plans to finish reading the book I’m currently on and likely starting another one…but that’s about it. Also; it’s supposed to rain all weekend, so I’ll definitely be staying indoors! That’s all I’ve got for this Friday. I can’t wait for the weekend to start – so I can start doing a whole lot of nothing!